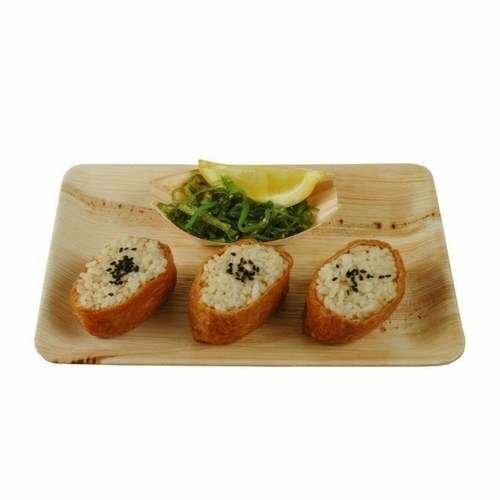 Dean Supply offers a wide variety of food service disposables and catering disposables for restaurants, bars, retail businesses, and for your home. We make it easy to throw any type of catering event or party with our in-stock paper plates, compostable dinnerware, cups, and cutlery. 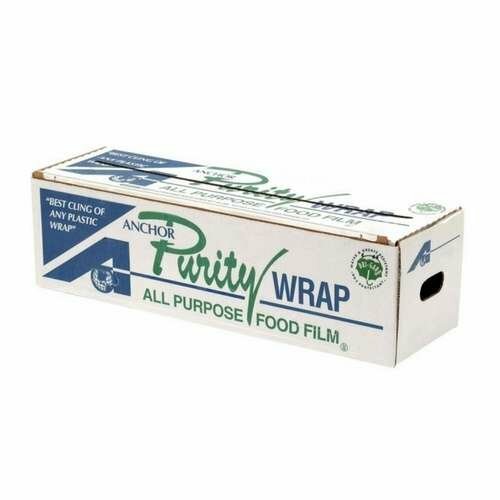 Dean Supply carries paper & plastic bags, foil, film wrap, napkins, disposable to go containers & other items essential to running a foodservice business. Shop these full size steam table pans that make for easy storage, cooking & cleanup. 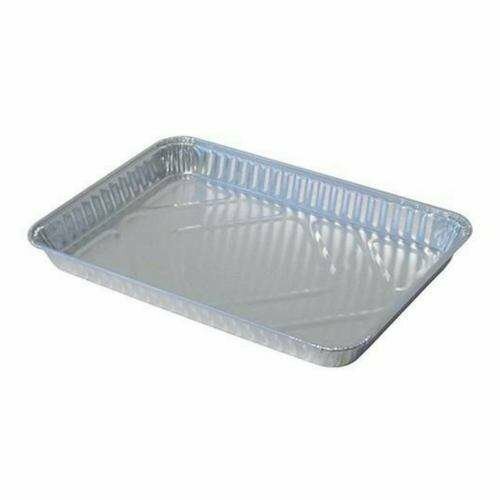 These half size steam table pans are ideal for catering & transporting food. 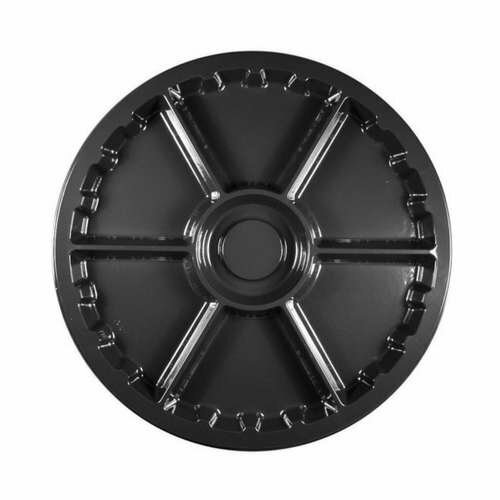 Shop quarter size hotel pans for all your cooking, baking, transporting, and catering needs! 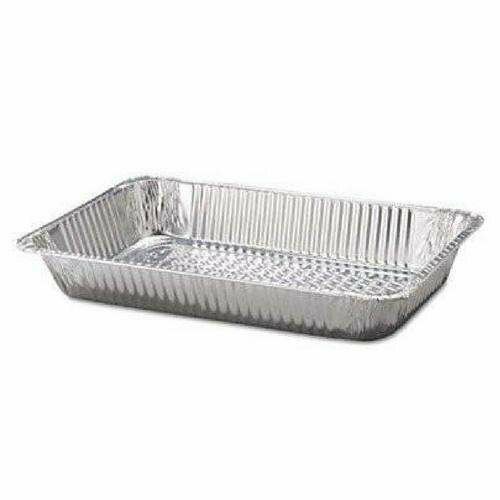 Disposable roasting pans are great for holidays at home and busy restaurants. 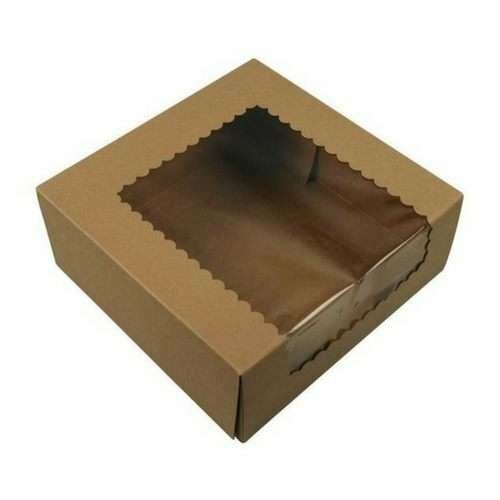 Find cake boxes in bulk, including boxes with windows. Get your wholesale bakery boxes today! Stock up on foam, plastic or compostable clamshell carryout containers for restaurants & catering. 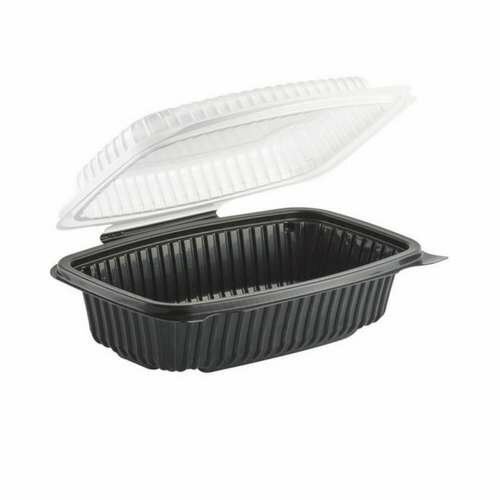 Shop round, square or rectangle non-hinged plastic to-go boxes for the ultimate convenience. 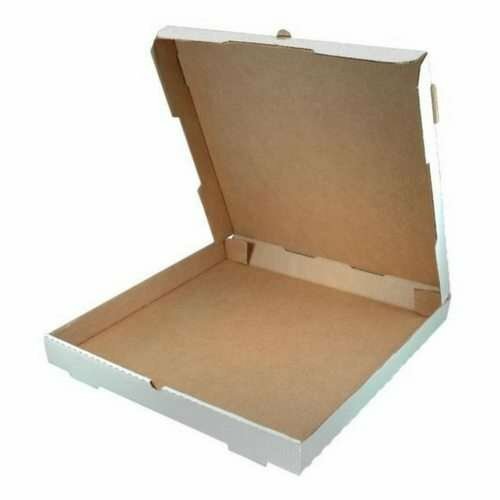 Find blank cardboard pizza boxes and bulk pizza slice boxes at wholesale prices. 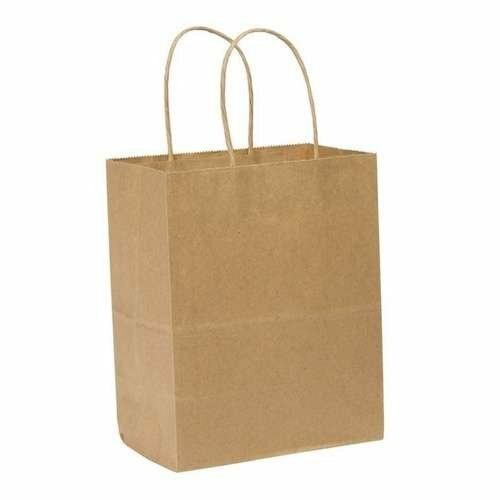 Whether you need bulk brown paper bags with handles or heavy weight craft bags, you'll find them here. 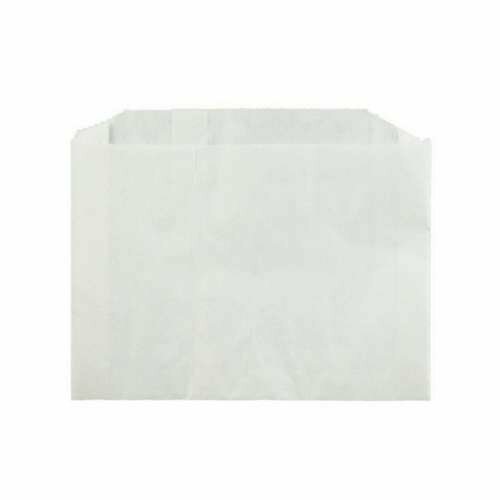 Shop paper bags for foodservice that are ideal for popcorn, cookies, fries, candy & sandwiches. Find wholesale merchandise bags. 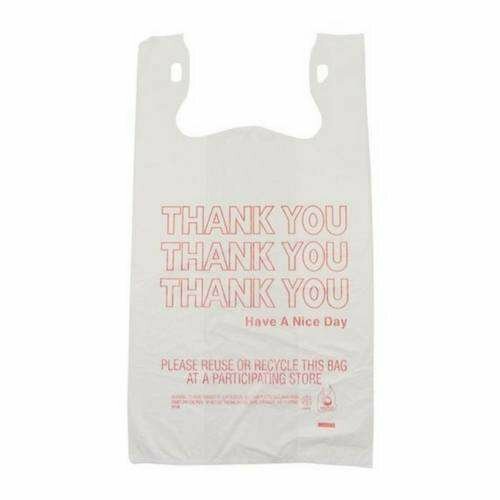 Options include thank you shopping bags and plastic bags with handles. 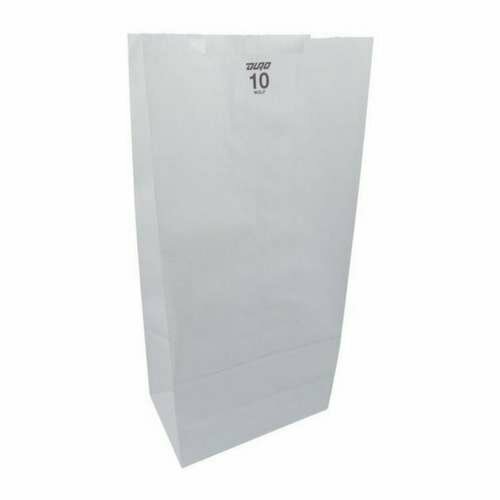 Get all sizes of plain white paper bags in bulk, from 2 lb to 16 lb. Great for bakeries & candy to go! 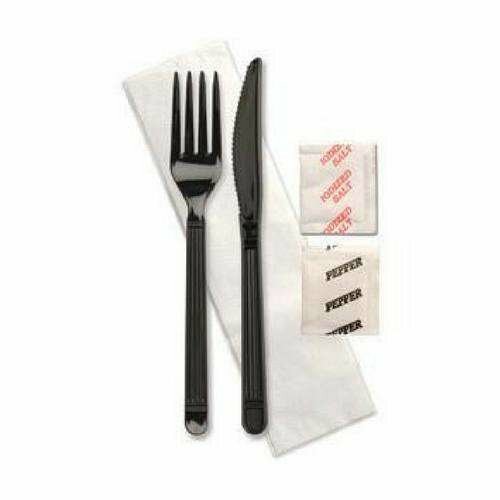 Compostable utensils are eco-friendly and easy on the wallet. 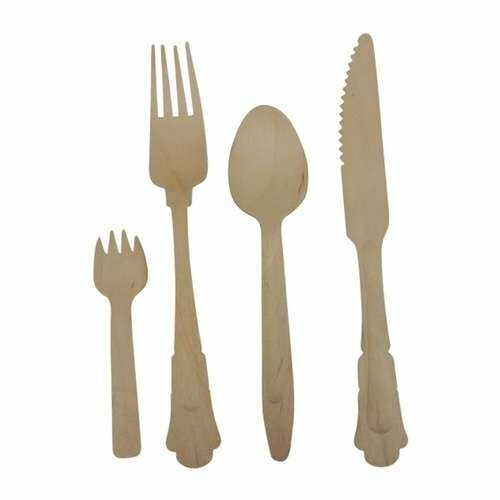 Find the best biodegradable utensils here! Shop individually wrapped cutlery kits and save. Choose napkin wrapped and ones with salt & pepper. 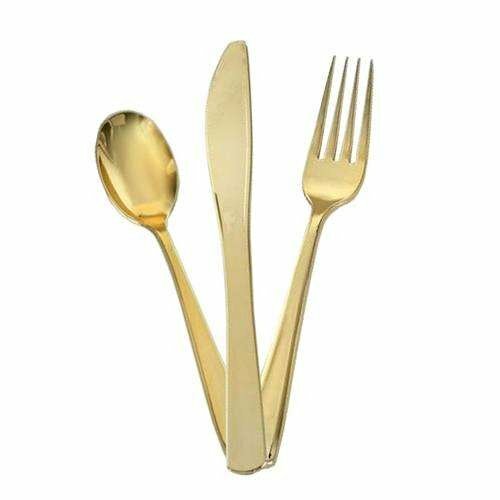 Add a touch of elegance with disposable gold cutlery. Shop gold plastic forks, knives & spoons. Disposable silver forks, knives, and spoons have the stylish look without the cleanup. 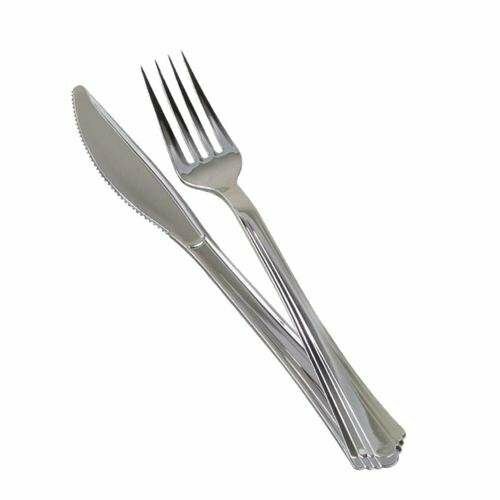 Shop plastic silver cutlery now! Shop bulk compostable dinnerware that is as stylish as it is environmentally friendly! 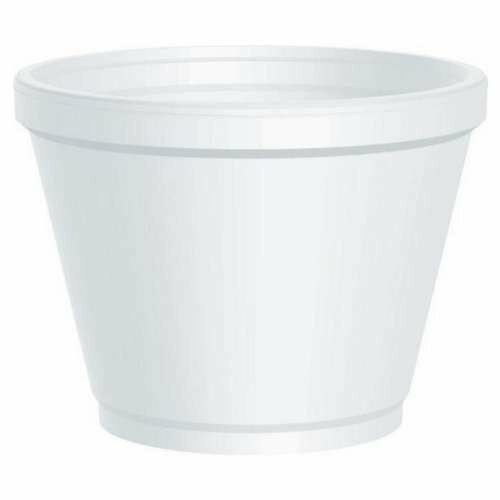 Score wholesale prices on foam soup cups, sectioned plates, bowls & more. 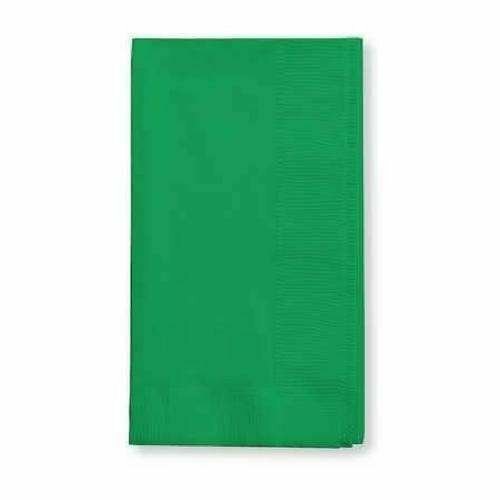 Find disposable beverage, lunch and dinner napkins of every color right here. 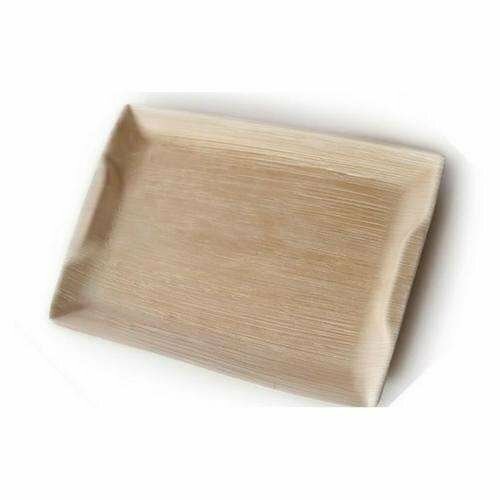 Shop disposable plates of every variety - paper, plastic, foam, palm leaf and more! 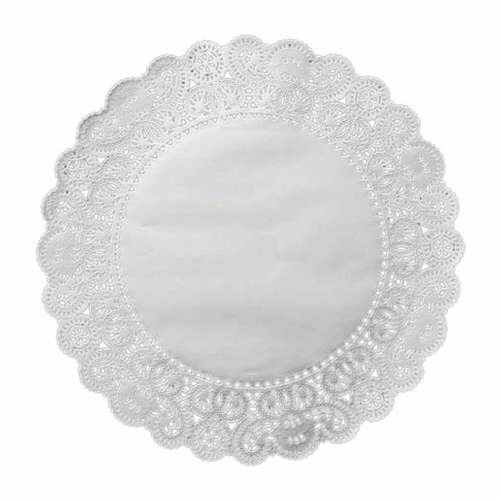 Disposable paper lace doilies are an inexpensive & effortless way to add a touch of elegance. Food and cocktail picks and decorative skewers are great for grab-and-go appetizer and dessert service. 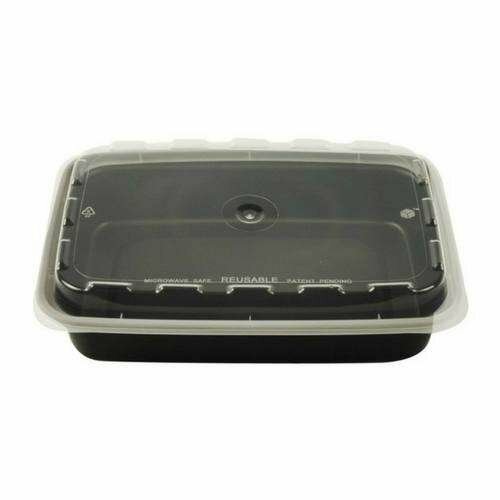 Buy wholesale plastic deli and catering trays. Disposable round party trays and lids are ideal for transporting & serving food. 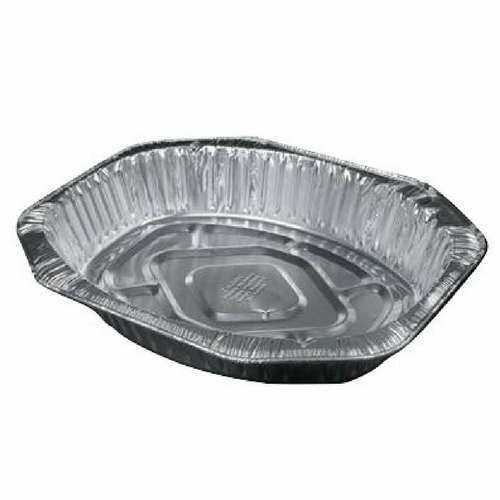 Disposable party platters and and large plates are ideal for use at home parties and catered events. 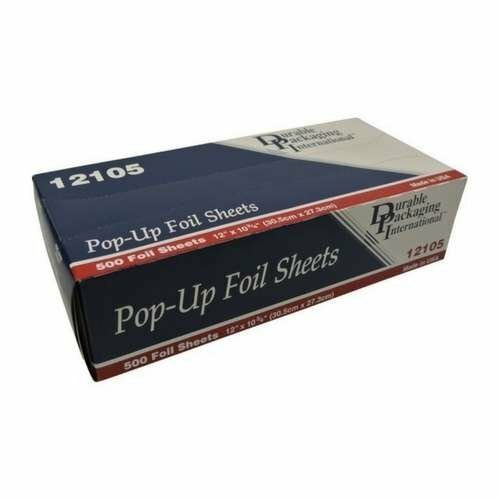 Pop-up foil sheets & bulk aluminum foil rolls are great for busy commercial and home kitchens. Deli wrap paper sheets are for more than just sandwiches! 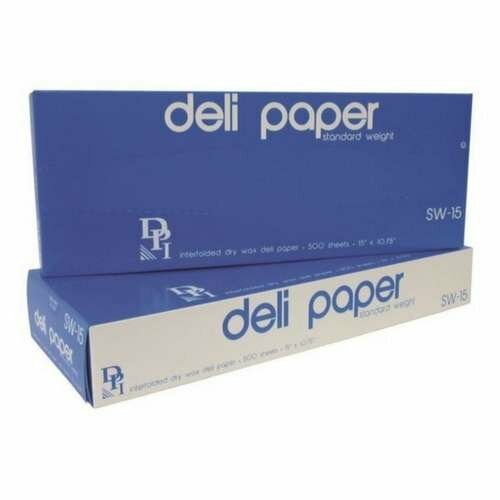 Buy dry waxed paper sheets in bulk & wrap cookies, snacks & more! Shop food film rolls here. Choose from boxes with slide cutters or cutter boxes for your convenience. 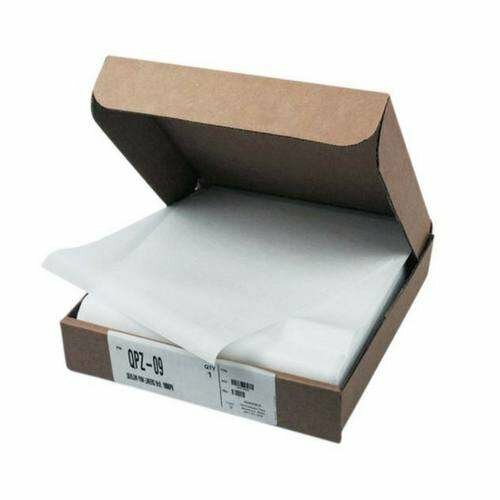 Find all sizes of quilon parchment paper for pizza, delis and bakeries. Buy food wrapping paper today! 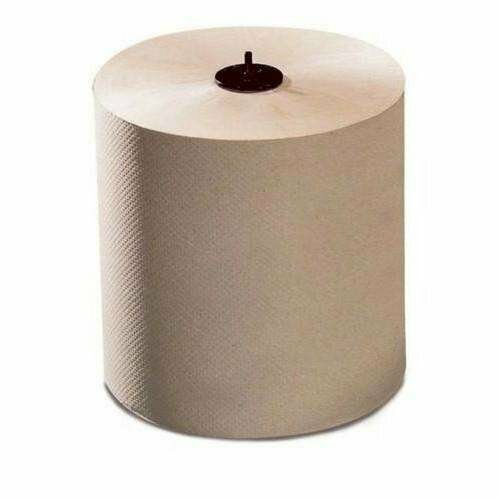 From bulk paper towel rolls to folded towels for dispensers, you'll find the best prices & selection here. Shop disposable foodservice wipes! 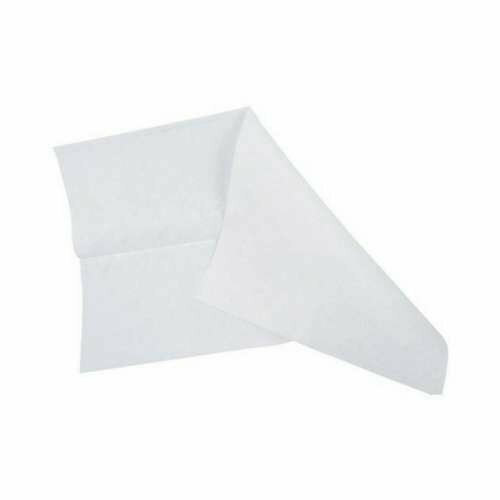 Buy bulk cleaning wipes for quick surface and hand sanitation. 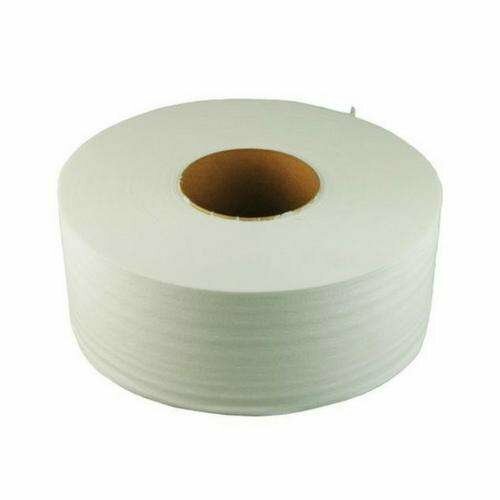 Find commercial bulk toilet paper at our best prices. Stock up on our wholesale prices and save! 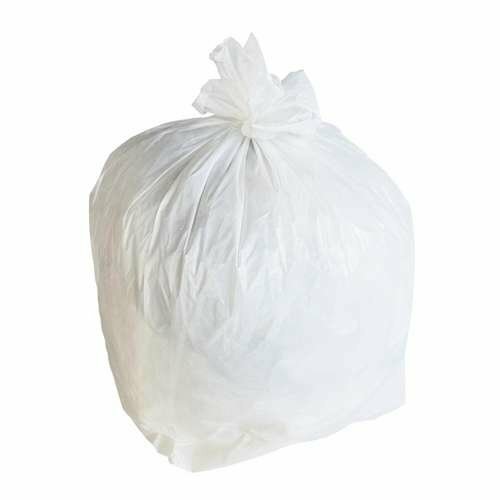 Shop bulk trash bags for your restaurant or home. Find various sizes and weights to fit your needs. 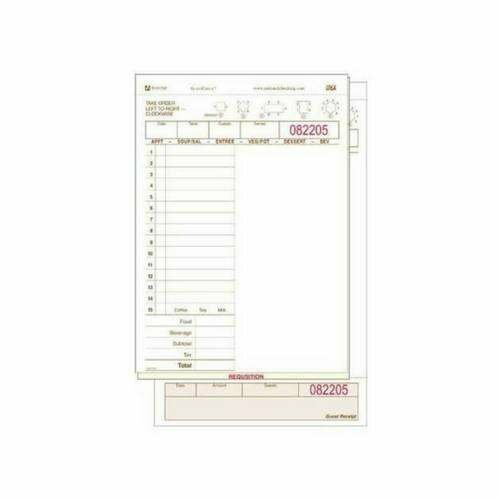 Shop guest check and order pads online! Choose 1 part, 2 part or 3 part guest checks with stubs. 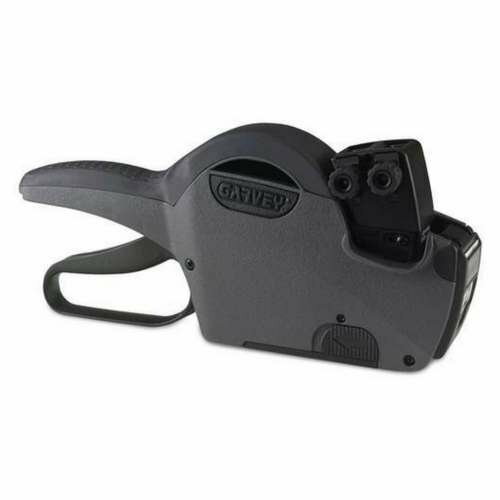 Pricing label guns make it easy to quickly label and sell your items. 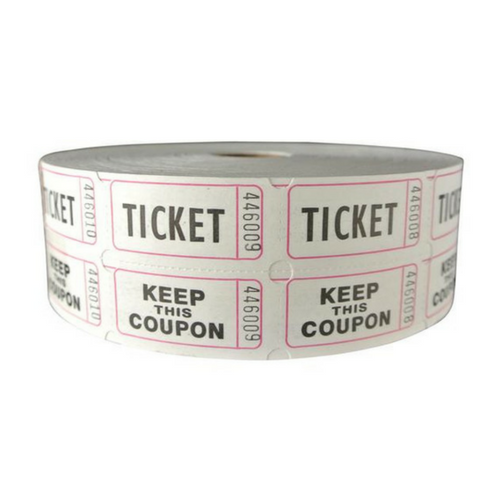 Looking for bulk raffle tickets online? Our affordable double roll, admit one and beer tickets are for you! 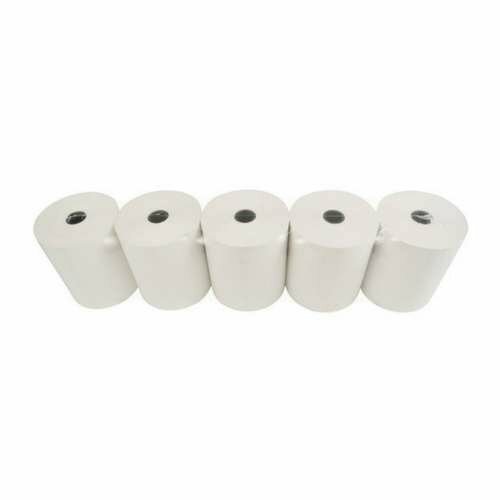 Find cash register rolls and thermal register paper at wholesale prices. Never run out of receipt paper again! Stock up on straws and stirrers for your restaurant, bar, cafe, diner or home. 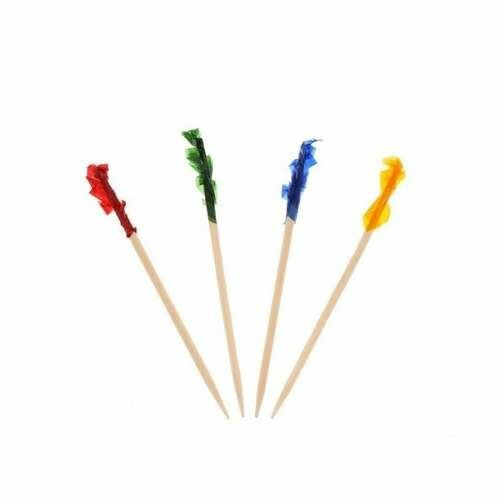 Whether you need unwrapped drinking straws, wrapped drinking straws, plastic stirrers, or wooden stirrers, you can find them right here. 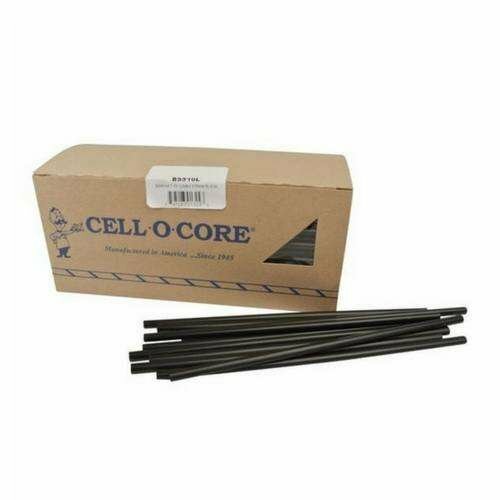 Shop bulk straws and save with Dean Supply! 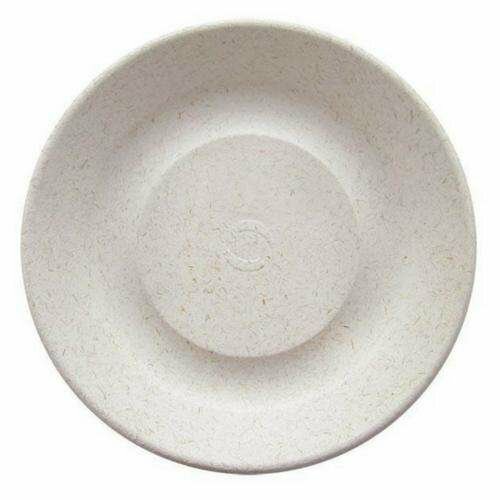 No matter what type of disposable catering supply, dinnerware or disposable to go container you are looking for, you can find it in our collection. 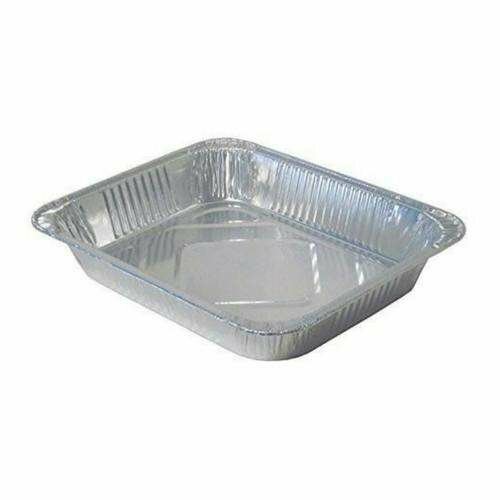 We are always adding more items to our collections in order to ensure you have all the catering disposables you need to throw the best event and save the most money on materials and labor. From plastic containers to disposable flatware, we are here to help you find what you need. Feel free to contact us for assistance in finding the exact item you're looking for.